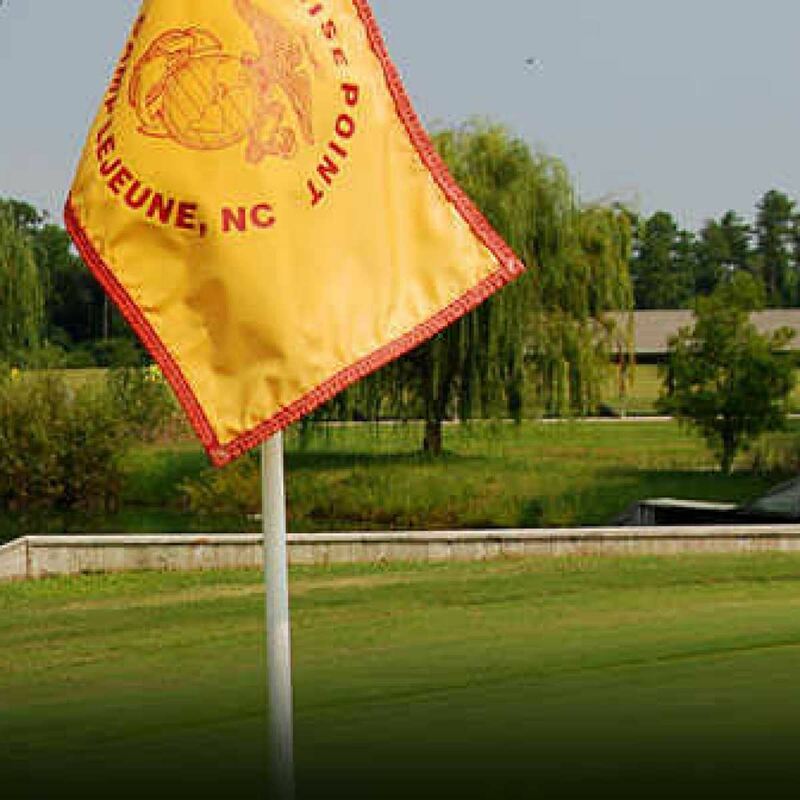 The Camp Lejeune OSC Golf Club meets to play 9 holes at the Paradise Point Golf Club. We aim for weekly rounds, weather and schedules permitting. Both beginners and avid golfers are welcome! Lessons are available.